Spring vacation is almost over. Kenya hasn't done anything exciting to tell her classmates about at school. But then she and Daddy visit the museum. 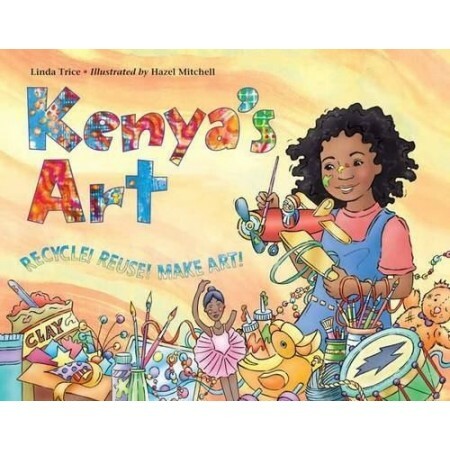 There's a special recycling exhibit that teaches Kenya how to Recycle! Reuse! Make Art! 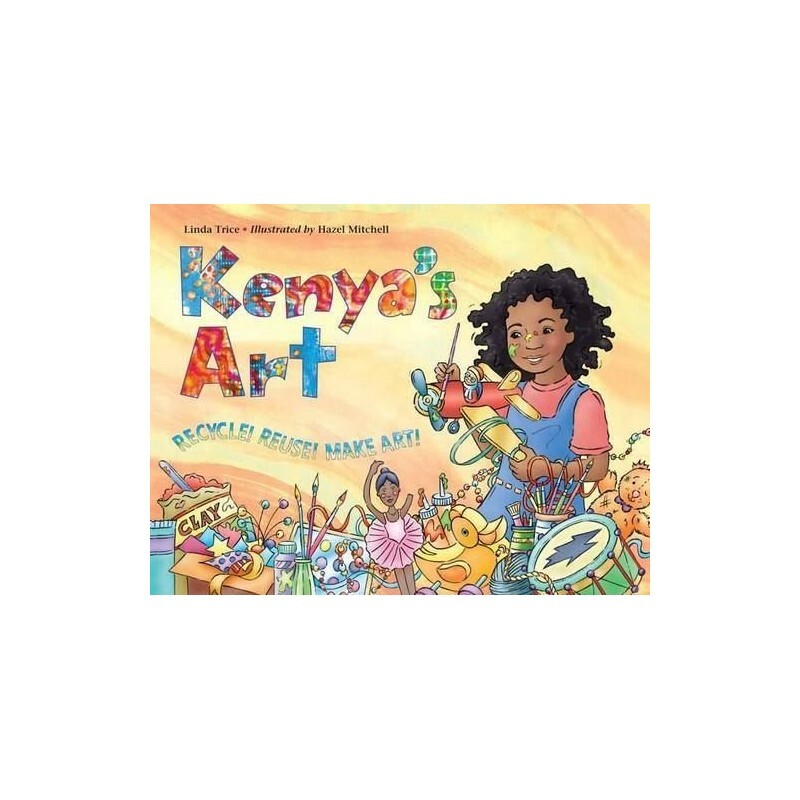 Written by Linda Trice, illustrated by Hazel Mitchell. Written by Linda Trice. Illustrated by Hazel Mitchell. Hardcover. Colour illustrations. 32 pages. 22cm x 28.5cm.